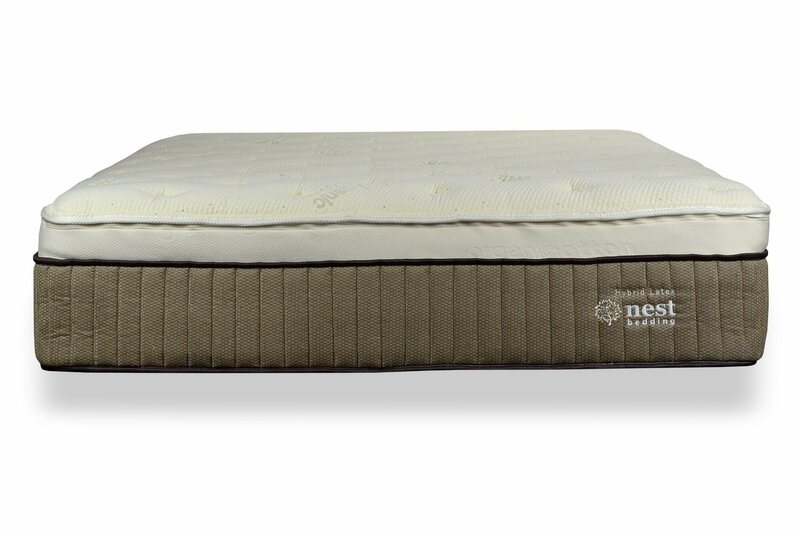 The Nest Bedding Latex Hybrid, offering either Natural or Organic components, and delivering adjustable comfort and superior sleep. 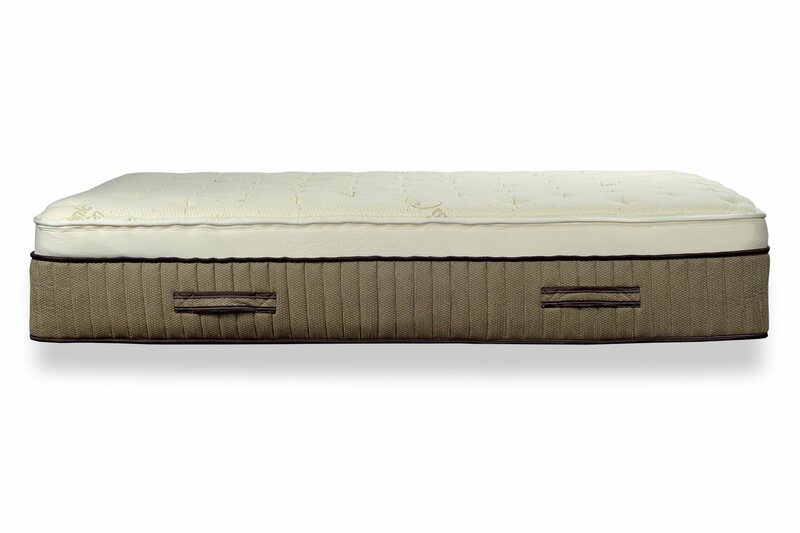 Now with an industry leading Lifetime Warranty and industry first Lifetime Comfort Guarantee! The Nest Bedding Hybrid Latex, Luxury Sleep with all Natural Components. 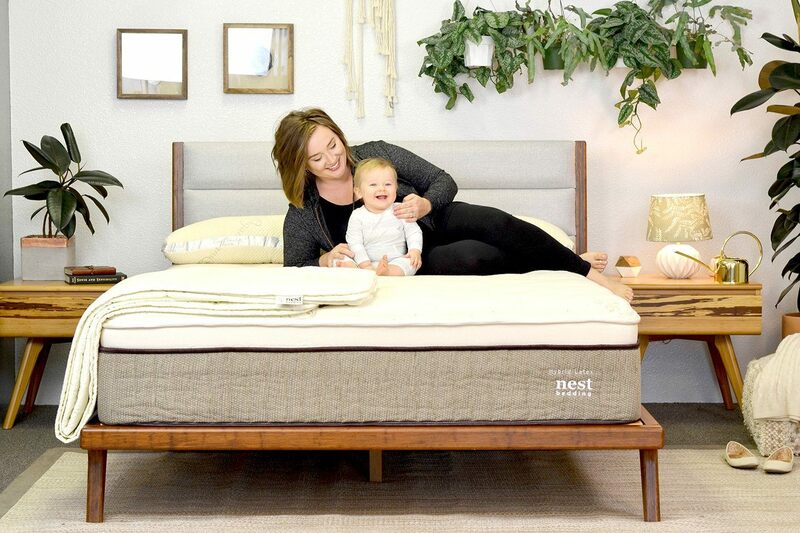 The top layer of the Nest Bedding Hybrid Latex Mattress consists of Certified Organic Cotton with quilted foam, followed by 3″ of Oeko-tex Certified Dunlop Latex. This combination offers superior comfort, breathability and durability. 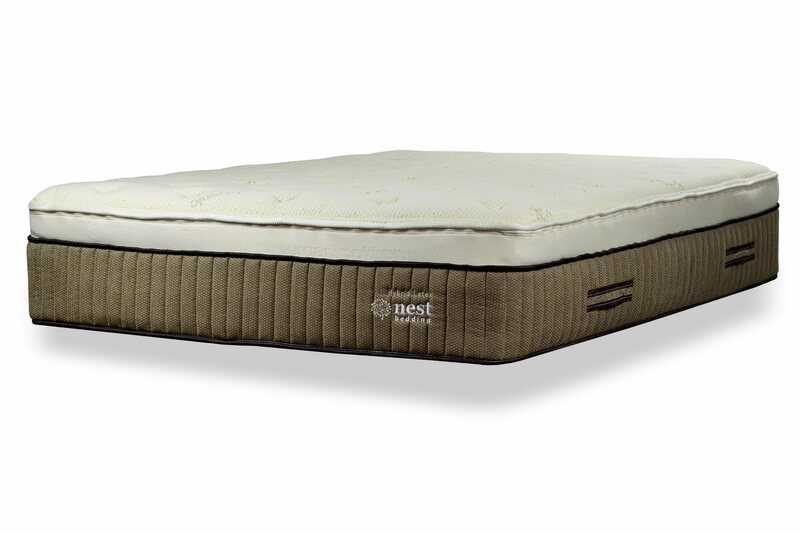 The Nest Bedding Hybrid Latex. Great support at a great price. 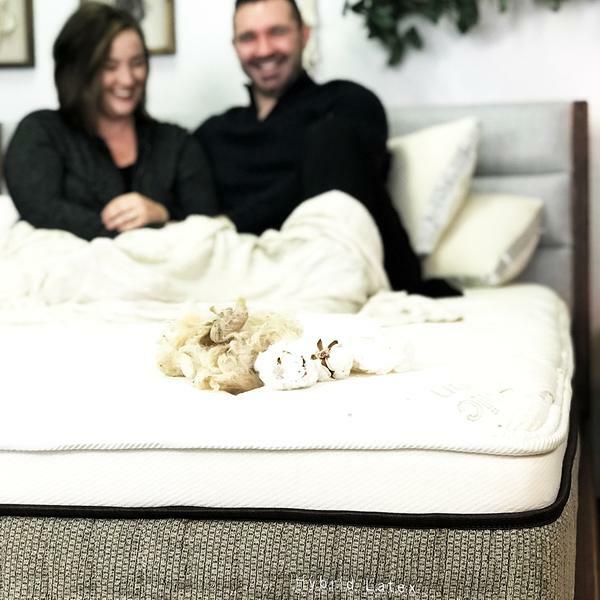 The top layer of the Nest Bedding Hybrid Latex Mattress consists of an Organic Cotton stretch knit fabric for a cool and durable sleep surface, followed by a layer of Certified Natural Wool and 3″ of Certified Dunlop Latex. Made to Order and ships via FedEx to your doorstep. * Alaska and Hawaii do not qualify for free shipping, shipping charges will be reflected in the shopping cart. 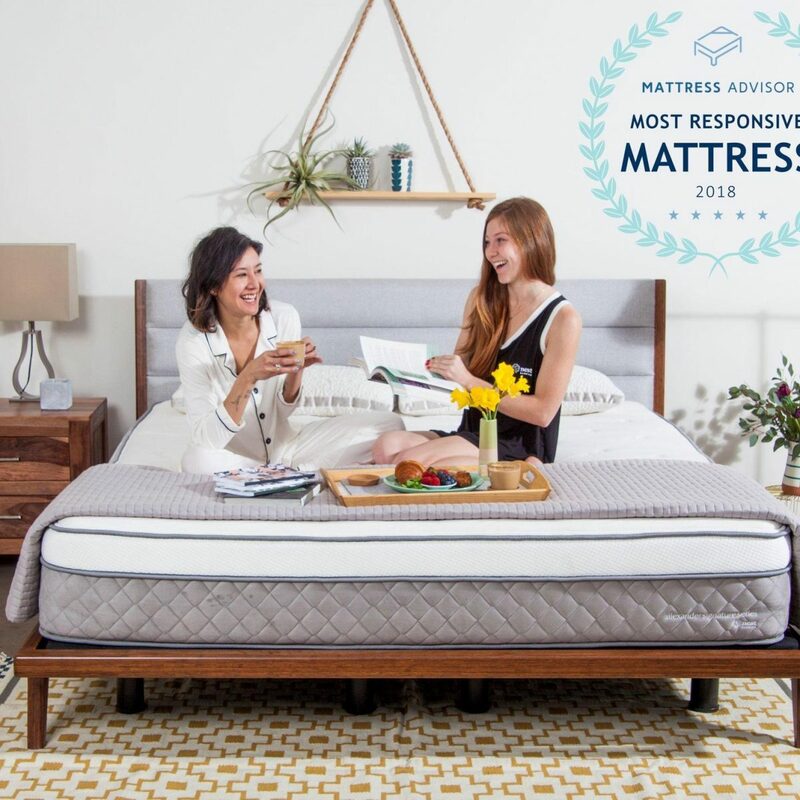 To ensure you’re using your new bed the way it was designed, here is a great post on how to get the most from your new mattress and bedding.